Dr Dale Cooper is a highly skilled practitioner in the field of enterprise, strategic and project risk management, with over 35 years experience as a senior line manager and an international consultant. He has been a Director of Broadleaf Capital International since 1991. Dale Cooper is a member of the Standards Australia Joint Technical Committee OB-007 that developed the risk management standard AS/NZS 4360, used as the basis for the international standard ISO 31000, Risk management –- Principles and guidelines. He is a Nominated Expert for Australia on IEC Technical Committee 56, Dependability. He was the lead author of the international standard IEC 62198, Managing risk in projects -- Application guidelines. He has been the independent Chairman of the Finance, Audit and Risk Committee for the NSW Transport Construction Authority, Chairman of the Audit and Risk Management Committee for the South Australian Attorney-General’s Department, and an independent member of the Audit and Risk Committee for the NSW Rural Fire Service and the Risk Management Committee of the Council of the University of NSW. From 1984 he worked as an international consultant in the finance sector in London, as Joint Managing Director of a stockbroker in Sydney, and then as National Manager International Services at Standard Chartered Bank Australia, where he ran trade finance and priority banking and was a member of the Bank's Executive Committee. Previously he was a Research Fellow at the University of London and later on the academic staff at the University of Southampton. He received his PhD in operational research from the University of Adelaide. 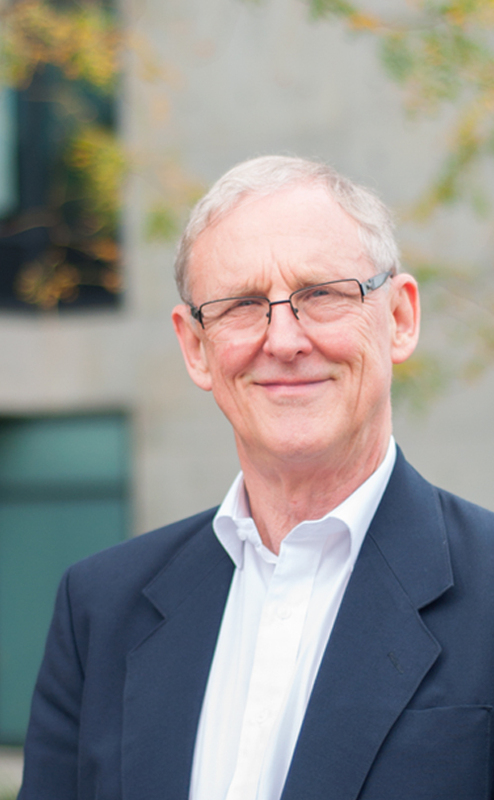 Dale Cooper is a Fellow of the Australian Institute of Company Directors, a Fellow of the Financial Services Institute of Australasia, a member of the Society of Petroleum Engineers and a member of the Society for Risk Analysis. Dale Cooper has written many professional papers and several books on risk management. His most recent book, Project Risk Management Guidelines: Managing Risk with ISO 31000 and IEC 62198, written with colleagues from Broadleaf, was published by John Wiley & Sons in March 2014.